Small Double Size Bed Frame UK Size - ''F5"
Main Page » Bed Frames » Small Double Beds » Small Double Size Bed Frame UK Size - ''F5"
A very simple wooden bed frame design that has proved very popular. It is an ideal bed for loft consersions or any restricted place. This bedstead is constructed from solid and sturdy wooden pine. What's included: 4ft UK small double bed frame with slatted wooden pine base. This bed has a central support bar and FOUR supportive legs, not one, for extra stability. 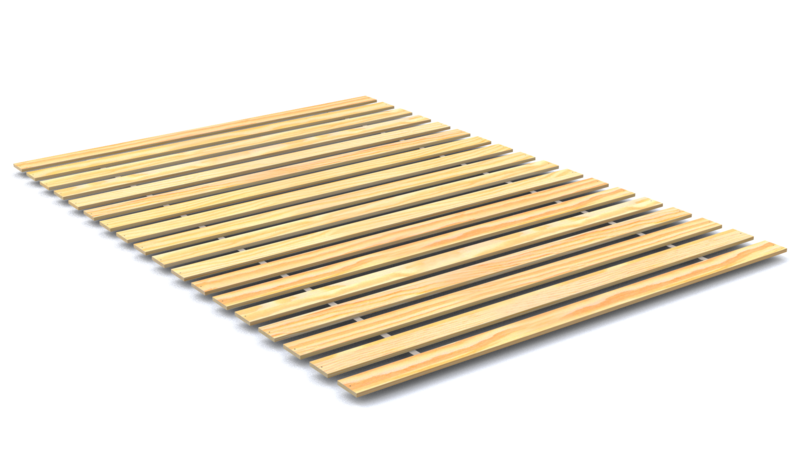 18 strong, plywood slats (more than the usual 12 slats). 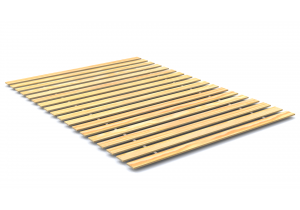 There are pre-drilled holes on all the slats: once screwed into the bedframe they add extra durability and security. Flat packed for easy self-assembly. Animated instruction video for manual assembly of bedframe (note that although Model "F7" is featured, these instructions apply to all our bedframes 6ft, 5ft, 4ft6in, 4ft).